The Christmas season is recognized as the most likely time of the year for non-Christians to consider matters of faith. From the carols that are sung to the nativity scenes that are set up to the imagery on the front of Christmas cards, Jesus is placed front and center in our cultural eye. The season also provided LHM ministry centers around the world with more opportunities to give unchurched people the gift of the Gospel than any other time of the year. 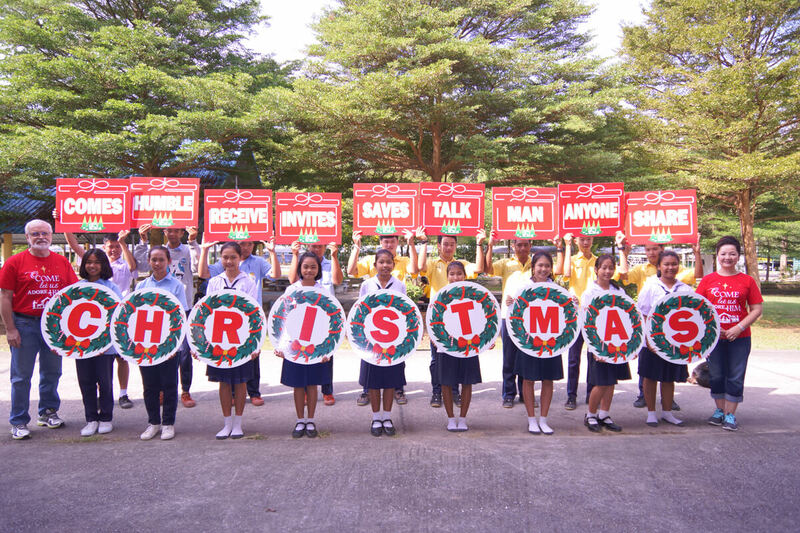 Staff and volunteers in Thailand hosted their annual Christmas outreach program in nine government schools to explain the true meaning of Christmas to teachers and students. Through a two-hour program including songs, an English activity, a viewing of the Red Boots for Christmas animated video, and more, the ministry team presented the Gospel message to more than 4,000 primary and middle school students. 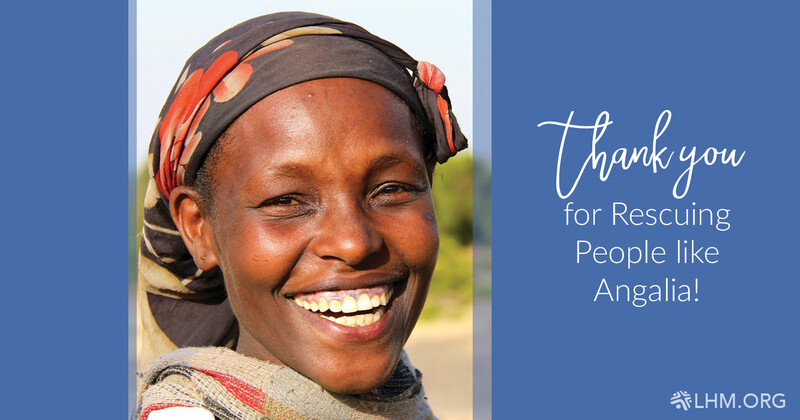 LHM-Ethiopia staff and volunteers ended 2018 by hosting a joyous Christmas celebration filled with songs of praise, messages sharing the Word of God, and the distribution of oil, flour, and soap to people in need. The event proved to be practical and timely by encouraging participants to live a Christian lifestyle and teaching them to how pray. In Guatemala, a local television network aired Little Shepherd and Red Boots for Christmas on a Sunday morning to share the meaning of Christmas with viewing families. Volunteers passed out flyers throughout major cities to promote the airings and distributed headbands that included the LHM-Guatemala phone number so people could call to receive a children's coloring book. Adults stopping by the ministry center received an Advent devotional booklet. Volunteers in Kazakhstan shared the joy of the season by purchasing gifts for hundreds of children in local orphanages and medical centers. Each gift included materials that shared more about the love of Christ and the hope He provides in their time of need. Staff also partnered with a local church to host an event for children and adults that included a tea party, decorations, prayer, Christmas carols, and a program sharing the story of Christmas. Dimitry was not a Christian. As a prisoner in Russia, his circumstances were dim. Racked with torment, unable to find peace, he pleaded his case before God. Soon after, God used Lutheran Hour Ministries' Bible Correspondence Courses to introduce him to Christ's forgiveness. Dimitry believes the material was God's answer to prayer. 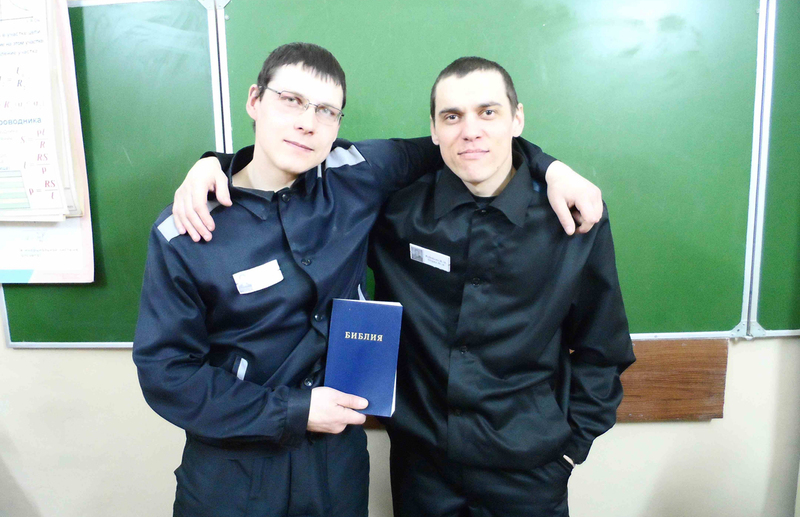 "These lessons helped me to know about the Christian faith," Dimitry says. 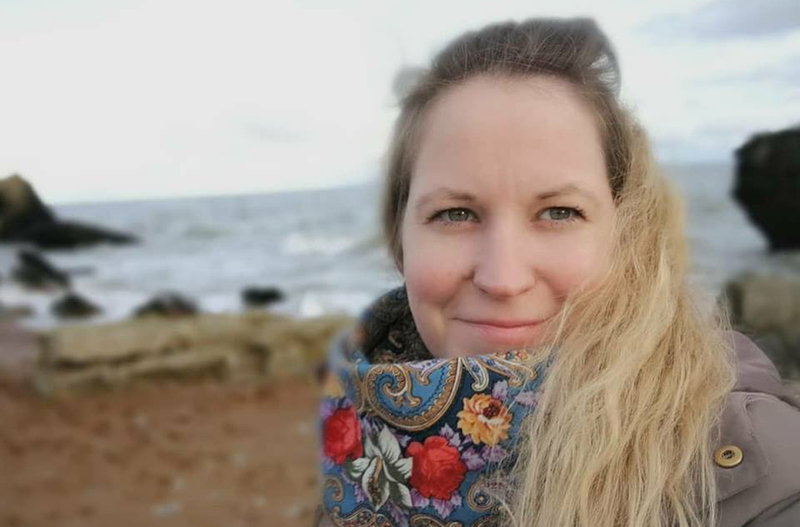 "Reading through these materials, I began thinking and meditating and—what's even more important—I began applying Christ's teaching and God's will to my own life." He appreciated the structure of the Bible Correspondence Course lessons, which help students grow in their faith and give them a chance to contemplate the depth of what they learn. Today, Dimitry understands that Jesus Christ is the sovereign Lord of his heart. "I want to begin a new life—the life with Christ—and this life is the eternal one," he says. "I am not separated from God now. As soon as I am released from prison, I'll come to church. No matter what people might say, I am a Christian, for there is one God and Christ is my Lord! May His name be hallowed forever!" Young Akila's life nearly ended. Akila lives in the Central Province of Sri Lanka, where she attends school. Since childhood, she had heard about Jesus but wasn't interested in Him. Harmful choices caused her life to spiral into darkness. Akila couldn't find hope or peace. Struggles overwhelmed her and left her brokenhearted. Finally, she reached a point of despair but couldn't find the courage to confide in anyone. So she bottled up her sorrow. Soon, Akila considered ending her life. Amid those suicidal thoughts, she heard about a youth event hosted by Lutheran Hour Ministries' office in Sri Lanka. Akila decided to attend. She needed hope. The Lord healed her broken heart that day. Akila tells us God has given her new hope. He used the Good News she heard at the LHM-Sri Lanka event to strengthen her. In the days that followed, the Lord helped her face the issues that had intimidated her. Today, Akila approaches her days with fresh perspective. She shares Christ's love with her friends and neighbors. Best of all, this girl—once brokenhearted—now praises God for the change His grace has brought in her life.